Home / Law / What is a Hit-and-Run Case and How Does it Usually End? What is a Hit-and-Run Case and How Does it Usually End? If you are involved in a car accident you are required by law to remain at the scene, regardless of whether it was your fault or not. When a driver is fleeing the scene of an accident there is likely to be an underlying motive for their actions, such as not having any insurance, or maybe they have been drinking and don’t want to face the law. 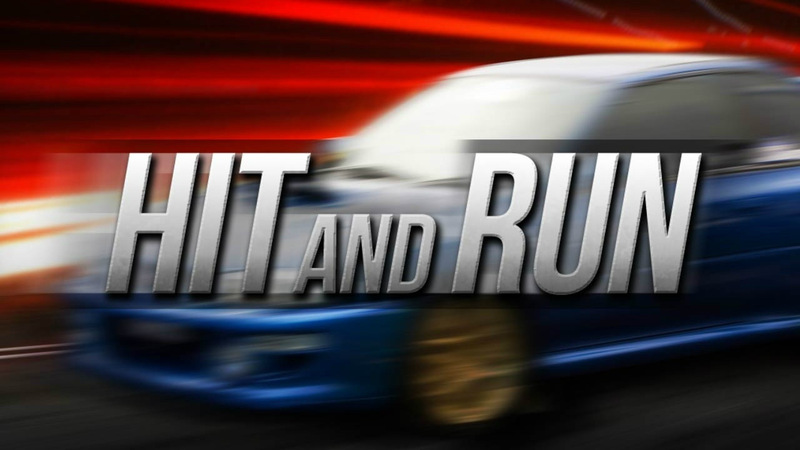 Here is a look at what constitutes a hit-and-run case and what the consequences are for those caught up in this sort of situation. One of the first things to highlight is the fact that hit-and-run laws are likely to vary between states, which means that where the accident takes place will have a bearing in what the legal outcome is. However, that doesn’t mean that any state will take a lenient view of someone who commits a hit-and-run felony and the perpetrator is likely to face a fine, maybe some jail time, and a suspension of their license. If you are unfortunate enough to be the victim of a hit and run car accident it is vital that you take immediate action as soon after the incident as possible. At the scene of the accident, call 911 and get the help that you need for any injuries you have sustained and request that the police attend so that they can get the details of the incident and take a description from you of the driver. The Department of Transportation reports that there are close to 700,000 hit-and-run incidents every year and that figure is showing an upward trend, which means that just over 10% of vehicle accidents end in a hit-and-run scenario. If it happens to you, it seems that you are not alone. If you are a victim of a hit and run there are a couple of key things that will need to happen, depending on the circumstances of the accident and the injuries you have sustained. Hopefully, the police will be able to use the description of the vehicle and the person that you have provided to track down the hit-and-run driver. If they are able to do that the legal process will begin and the driver will have to make a statement and face charges for their actions. In the meantime, it is highly recommended that you seek out the services of a professional who can run assess your case and provide you with guidance on what compensation you are entitled to as the victim. A hit-and-run driver will face a wide range of penalties depending on the severity of their actions and the injuries they have caused as a result of their actions. For instance, if the driver was drunk or under the influence of drugs, that raises the bar in terms of the punishment they will receive and they could be looking at jail time. From the victims perspective, the punishment that a hit-and-run driver will face is only part of the story and your focus will be on seeking the best possible financial outcome that meets your needs and provides some level of compensation. It can be a life-changing event if you are involved in a car accident, which is why you need all the support you can get if you are the victim of a hit-and-run.